Giraffes Can’t Dance story by Giles Andreae is a book for younger kids that you can use to talk about being different and how that’s okay. This book is a very popular picture book for young children that tells a lovely story but it also has a lesson to it. The lesson is that it is okay to be different and more importantly, that it’s okay to be true to yourself. A great book for starting conversations about being different, how people respond to you when you are different and about the struggle to conform to to be true to yourself. 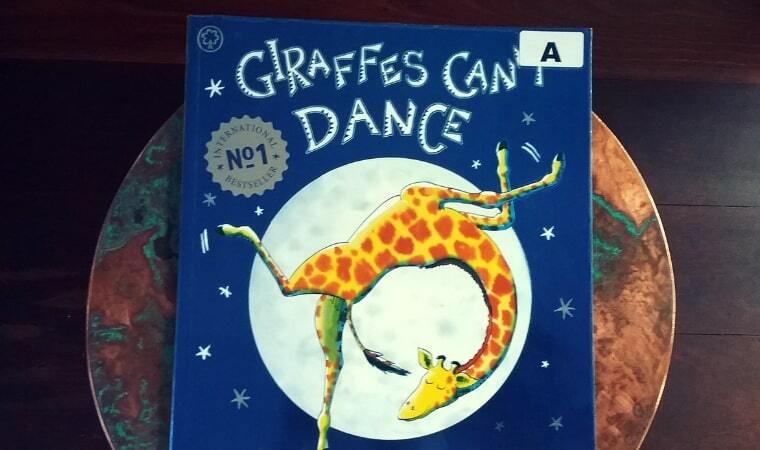 Giraffes Can’t Dance story by Giles Andreae is ideal for children between the ages of 4 – 8 years of age. Buy a copy of Giraffes Can’t Dance story by Giles Andreae from Amazon or Book Depository or Booktopia.